FOOD TRUCK! Pig-Sty BBQ will be outside with all of the yummy goods! 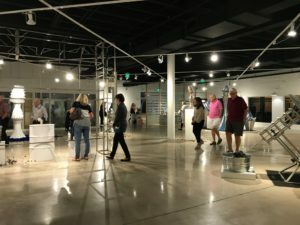 Open Artist Studios - 12 to explore! Every 1st Friday - A Food truck will be parked outside. 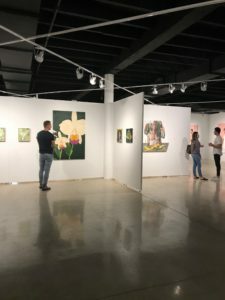 Stop by and grab a bite, check out the gallery and artist studios or stroll and take food to go!